Music Mornings: The residents are given a selection of CDs to choose from and they decide what to listen to. Pet Therapy: A Volunteer visits the home with her lovely friendly dog Shiana. They interact with individuals who wish to participate. The Little Zoo: A new activity, which was a real success, the residents have an opportunity to hold small creatures and learn about their natural habitats and behaviours. Italian Experience: An afternoon activity, whereby we recreate an Italian atmosphere with music and make homemade pizza for tea. 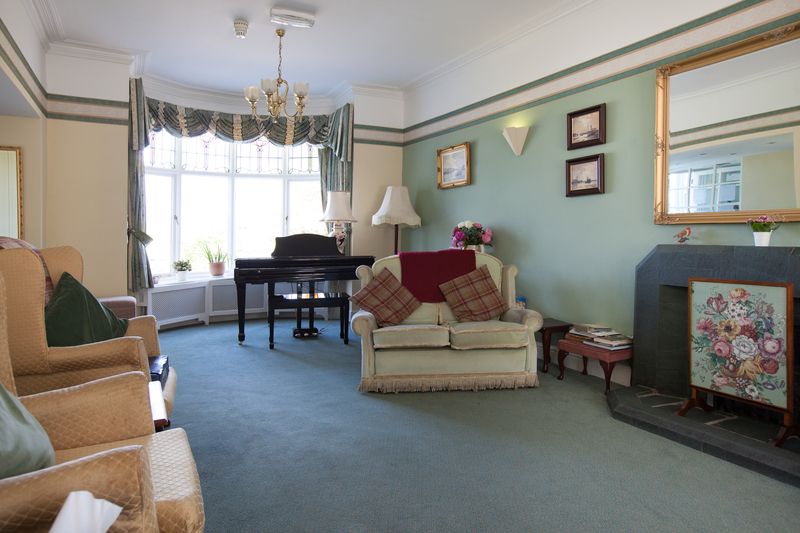 Singers: We currently have two sets of entertainers, which the residents thoroughly enjoy, one gentleman sings and plays the guitar, the piano and various other instruments. We have a large group of men and women who come and see us and put on a real show of songs, sketches and readings. Exercise Classes: A great session to keep us all fit, supple and flexible. These sessions are held by an experienced team who are really interactive and provide armchair physiotherapy to suit individual needs. Art Classes: A great session held every fortnight with a very experienced and talented artist. The classes are very popular and the experience is not only relaxing but anyone can develop their art skills at any age. Cinema Experience: A new activity whereby we re-create the cinema, the residents choose a film of their choice (meetings are held to establish what the preferences are) we then have choc ices and popcorn. Quizzes: Depending upon the occasion we organise general knowledge quizzes with prizes. These quizzes are often connected with some other event, ie Christmas, Royal events and Valentine’s Day. We have also asked residents to prepare a quiz if they wish to do so. Hairdresser: The hairdresser visits us every Monday to help us look our best. Beauty and Pamper Sessions: This is a real treat and we all deserve some “me” time. This session takes into account individual needs and a consultation is provided prior to the session. This includes, nail care, gentle massage and facials. Wifi and internet access: We like to think ahead at the Thorns and move forward with Technology, that is why all our residents have access to WIFI so that they can keep in touch with family and friends near and far using their own iPads, laptops or mobile phones, keeping connected is very important. Church Visits: We encourage individuals to maintain their religious and spiritual beliefs and we will arrange any visits they require, as we provide holistic care. There are so many activities, which we are very proud of, family and friends are always welcome and we review activities regularly together and welcome any new suggestions in order to keep individuals stimulated.